Grab your bat and ball its time to play cricket premier league tournament. 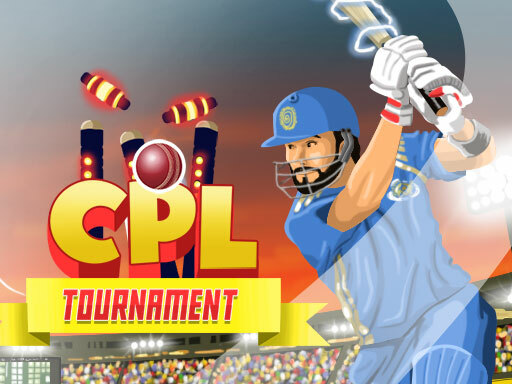 CPL tournament is for cricket lovers. Choose your IPL (Indian premier league) team and get started. You can play 2, 5 or 10 overs. Just tap on the screen to take a shot. You have to win 4 matches to reach the quarterfinal. In every match, you have to chase a target of specific balls. With great graphics and awesome sounds effects, you gonna love this cricket game. So start hitting big sixes!